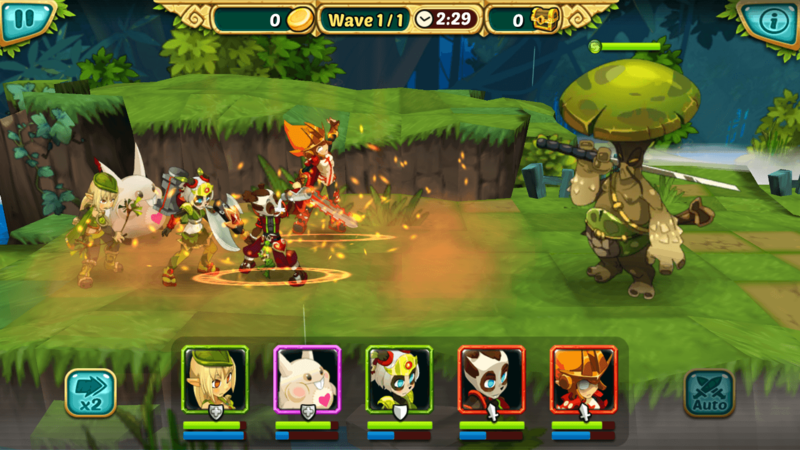 Wakfu Raiders’ very first major update will be going live soon this week and will add a new spin to the action role-playing game mechanic. 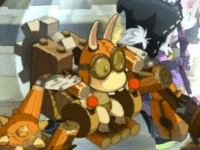 Players will use their already-powerful units to battle against progressively tough hordes of wabbits, gobballs, and popular Wakfuwildlife, with a number of bosses thrown in for good measure. Once players complete these trials, they get to win high-level rewards and unlock exclusive characters not found anywhere else. Players are able to restore the health of injured heroes before each stage starts, as well as revive fallen ones. Bonus buffs are awarded after every four stages. New player-requested features like leaderboards and a friend referral system to enhance the already-rich Wakfu Raiders experience. New story chapters of the Wakfu Raiders saga: Chapter 7 and 8. In this latest installment of the epic RPG’s story, players get to visit the fabled Whispering Island and the Sadida Kingdom. Fight off exotic and tough creatures like the strange-looking Whispers and Miliboowolves, as well as earn exclusive loot from them.